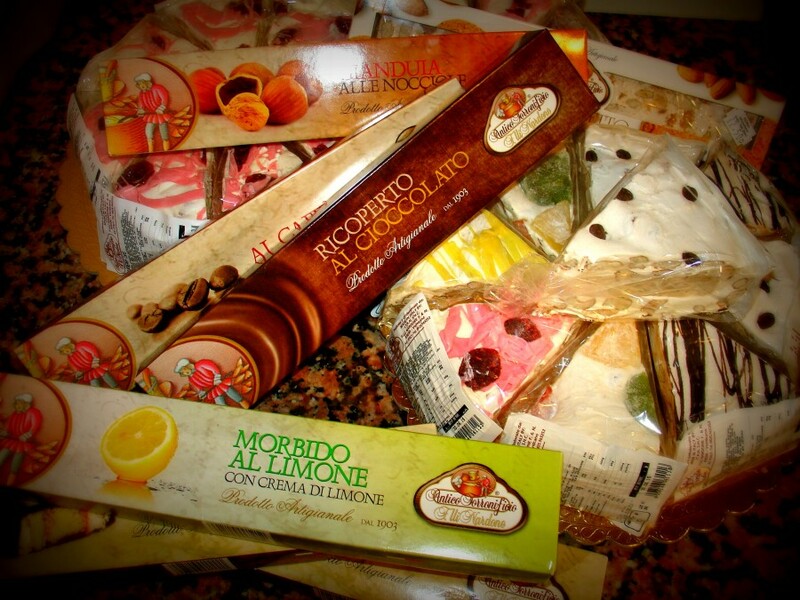 We sell a wide selection of Torrone, Italian style Nougat. This is Imported directly from Nardone, a family run company from the Village of Dentecane, Irpinia, in the South of Italy. We sell the traditional sticks of Torrone ranging from Almond to Gianduia and we also sell the Torrone Cake Slices in different flavours. Come in and have a look, they are great for presents for Christmas or even a treat for yourself!